Once you setup your account and place your first order, you will be contacted to setup your credit card payment method and to let you know what day we deliver to your area. We deliver to your area once a week - the same day every week. Deliveries are made early in the morning and left in your milk box. We will collect the empty bottles the next time you receive a delivery. All orders must be placed by Thursday at 8 p.m. for the following weeks delivery. Consider purchasing a custom Moore Dairy insulated Milk Box or place out a cooler with some ice packs tall enough to hold a 13 inch high bottle of milk. Ask us about setting up a standing order! Any new customer that uses your name as their referral, you receive $10 worth of credit. Deliveries subject to lateness depending on weather conditions. 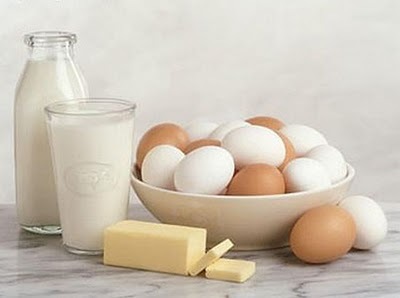 Empty bottles MUST be left out in your milk box on your next delivery for us to collect. There is a $2.00 per bottle fee if bottles are not returned to us.